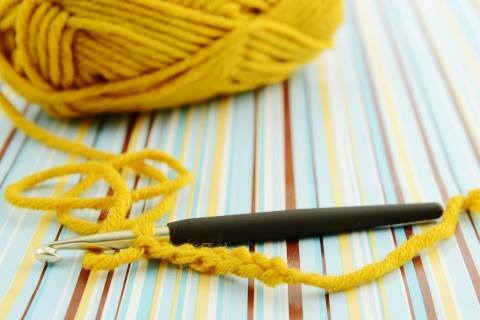 Do you love to crochet? Would you like to spend time with others who share your interest, share pointers, and socialize? There is no formal instruction, but beginners are welcome. Please bring yarn and a crochet hook.